In the eighties, bum bags were seen as a fashion travesty. Hell, Dwayne ‘The Rock’ Johnson was rocking a bum bag long before you hitting up Bestival. Bum bags are having a revival, and by our interest research – they’re here to stay. 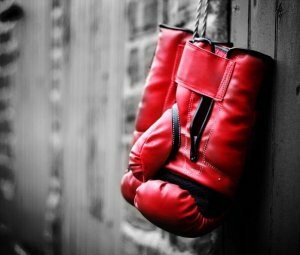 There are many things to love about the trusty bum bag; you can dance, arms and all, without the fear of losing your phone in a mud stained field. The Lowdown: Add a touch of luxe to your festival outfit with this crushed velvet bum bag from UO’s own BDG label. 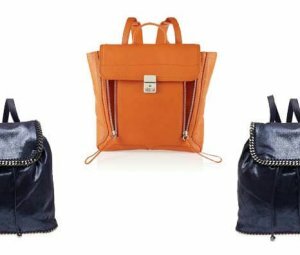 The bag is made from a soft velvet construction (fancy), and features two zip pockets, finished with an adjustable strap with a buckle closure. 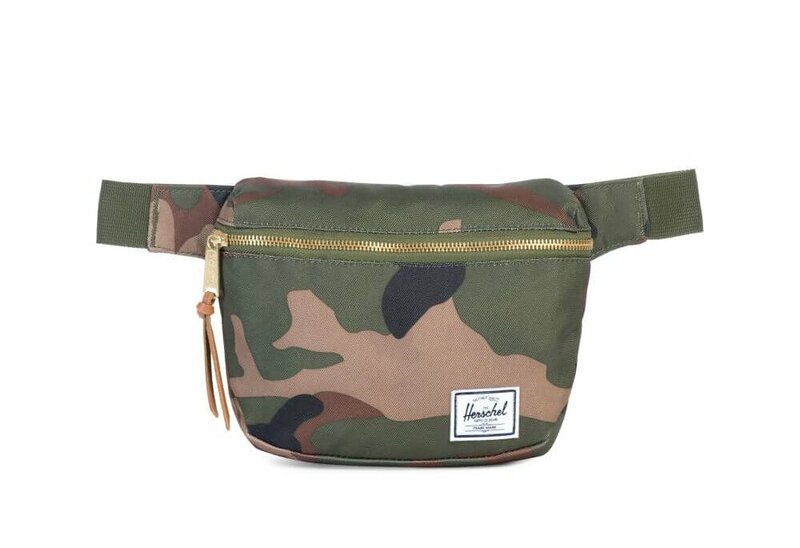 The Lowdown: Sometimes you need a classic bum bag, and Eastpak’s simple design tick all the boxes. Available in a range of colours – from baby pink to racing green – the Springer Crafty Moss bag stows essentials safely in a practical bum bag for festivals/parties/raves when you want to go hands free. 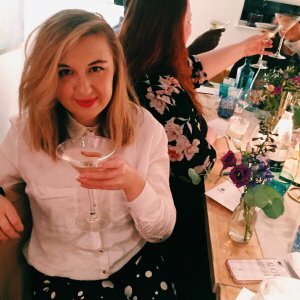 The Lowdown: It’s sparkly. It’s pink. And it’s practical. Take our money, we’re sold. Whether you’re going to a festival or hitting the town, Spiral UK’s Jewels Multi Bum Bag will keep all your bits n’ bobs safe. 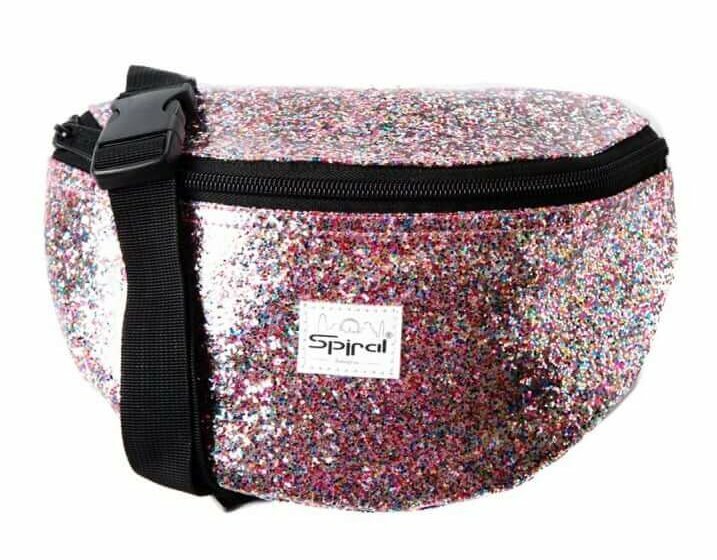 With a sparkly pink glitter exterior, this kawaii bum bag features a hard wearing waist strap and zip fastening main compartment. The Lowdown: Herschel are the kings of bum bags; they’re always well made, available in a range of colours and prints, and are properly robust. The compact and convenient Fifteen hip pack features a single zippered pocket and can be worn around the waist or over the shoulder. 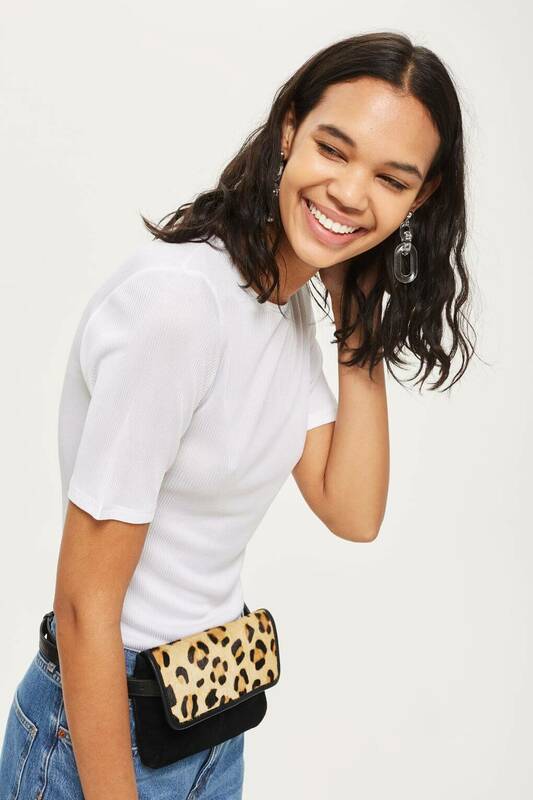 The Lowdown: Looks like a little purse masquerading as a bum bag, but that’s why we enjoy this 100% leather bum bag from always reliable, Topshop. Channel an ultra-feminine, feline look this summer with this leather/leopard print beauty. 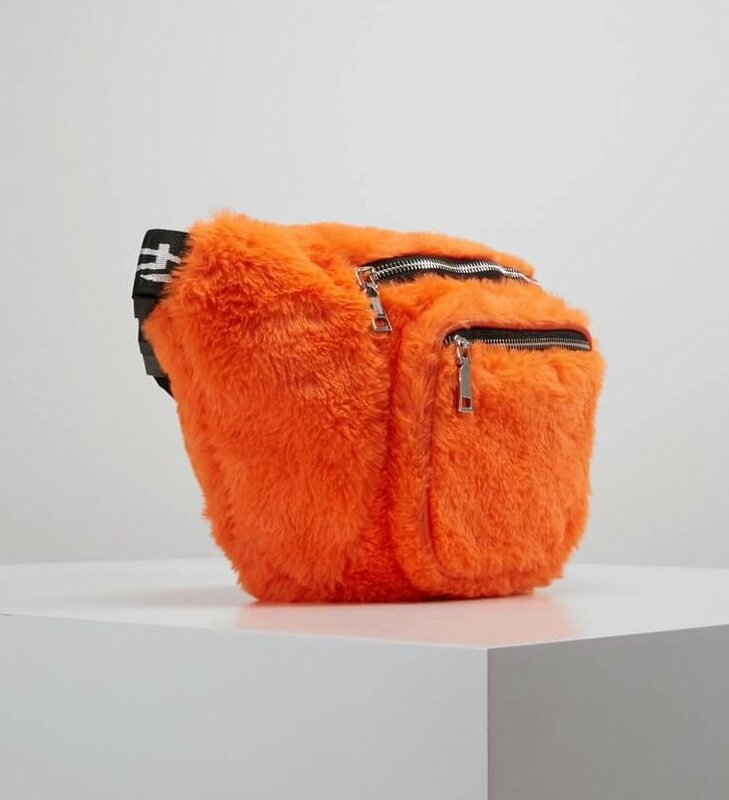 The Lowdown: More of a body bag rather than a bum bag due to the size of the thing, but we dig the furry exterior of Hikari’s vibrant pouch. This is the best hands-free accessory you’ll find this side of 1999. And another win: this bum bag looks sassy AF. The Lowdown: Kappa have turned those questions popper tracksuit bottoms into something way more stylish and useable. Throwing back to the nineties with the popper-style design, the bag features a full zip compartment with popper front pocket and branded, adjustable waist strap. 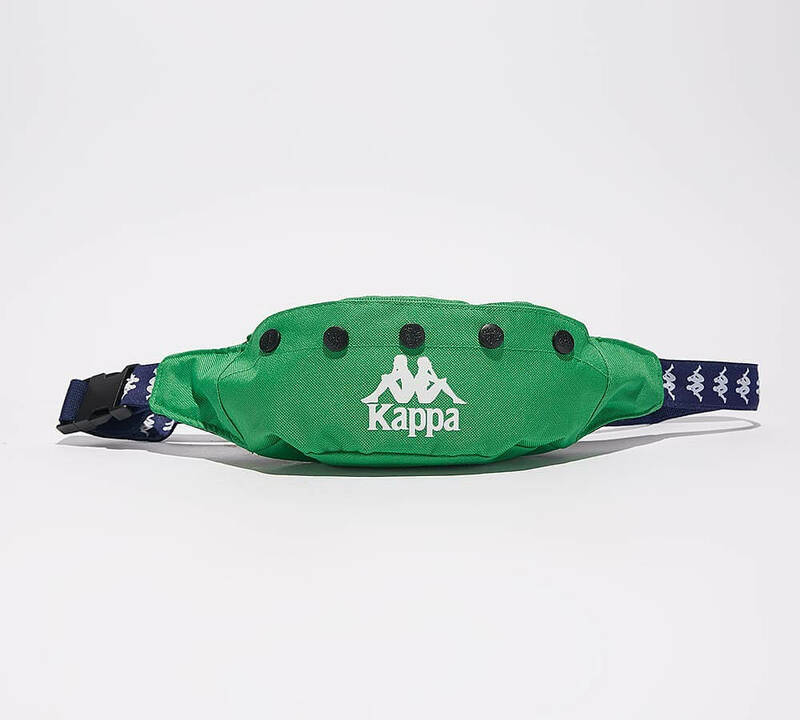 The Lowdown: The Mi-Pac Fern Bum Bag in Green combines both fashion and function. There’s plenty of room for your festival or dance floor essentials, and the bag boasts a zipped main compartment opening as well as a secure zip opening on the reverse. Don’t hit the festivals without one. The Lowdown: Is this 1997? 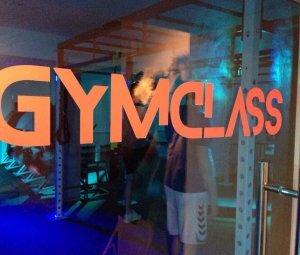 Are we heading to a rave in disused warehouse in Manchester? 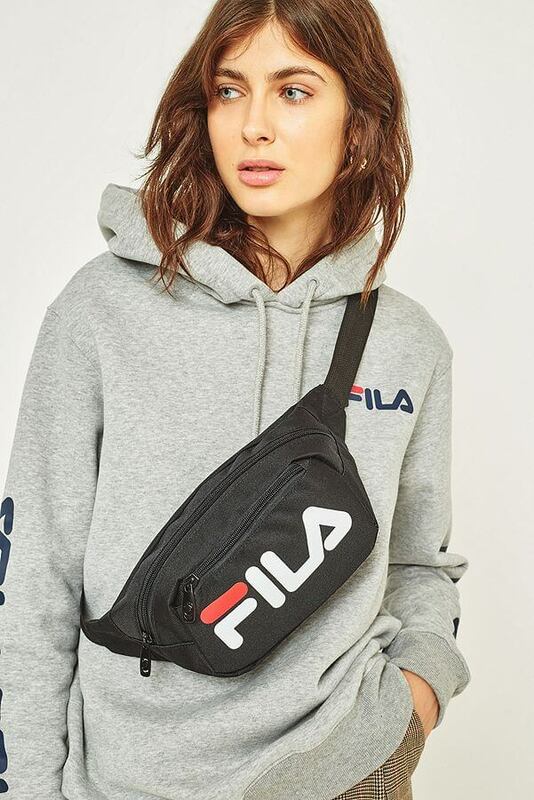 Well, no, sadly, but you can relive the nineties with this dashing FILA bum bag with two zip pockets for maximum storage. They say money can’t buy you happiness, but we think this bum bag comes pretty close. 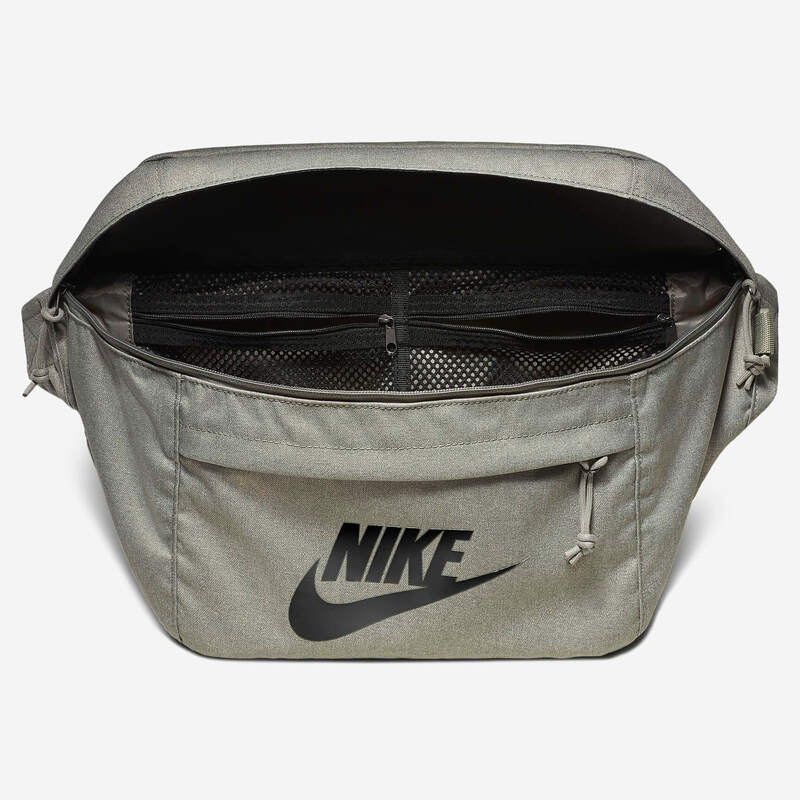 The Lowdown: Compact, cool and hella-stylish we’re big advocates of the Nike Tech Hip Pack, featuring nifty interior pockets to keep your belongings extra safe. 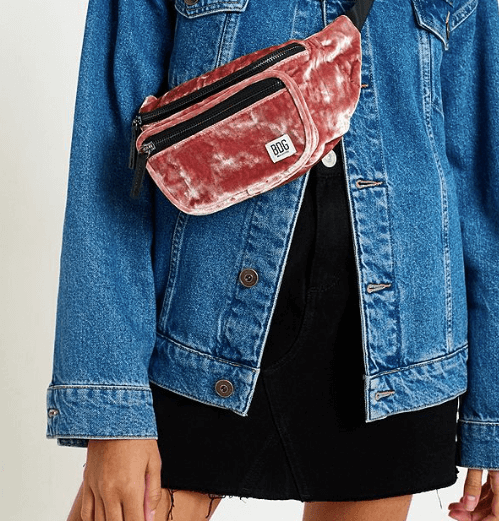 Whether worn cross-body, over the shoulder or slung around your hips, this bum bag is a festival essential.